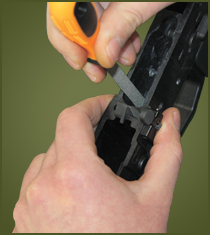 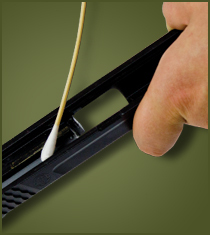 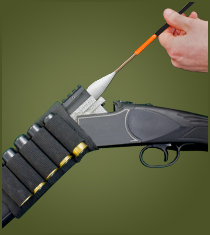 RamRodz® are a line of caliber-specific, precision gun cleaning products for common rifles, shotguns and handguns. 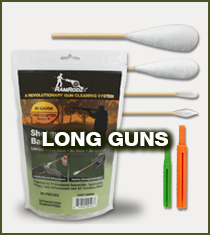 They provide the most effective, hassle and mess-free cleaning method on the market today. 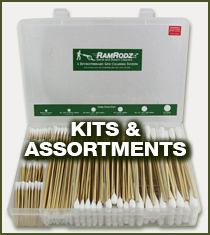 They feature biodegradable, low-lint and highly absorbent cotton heads with flexible bamboo handles. 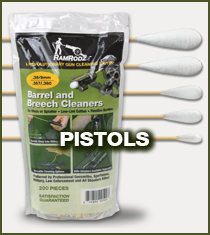 Introduced in 2014, RamRodz® are quickly becoming the preferred cleaning method by professional gunsmiths, sportsmen, military, law enforcement and all shooters alike. 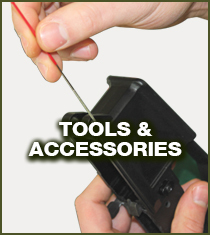 We are continuously expanding our nation-wide distributor list. 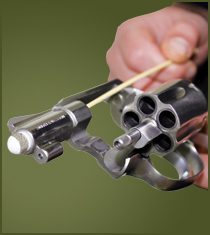 To join the revolution and become a dealer follow the link below, or call us at (855-486-7922).